Even though we like to spend a lot of time out and about to increase our independence, there are those times when you just want to kick back and relax. 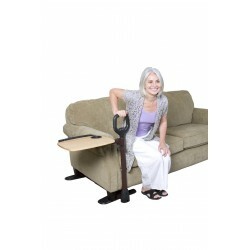 At Hickleys healthcare we have a wide range of products that will make such times more comfortable and easier for you and or your carer. In this fireside chair section, we offer products that will allow you to get in and out of your chair or with the greatest of ease. 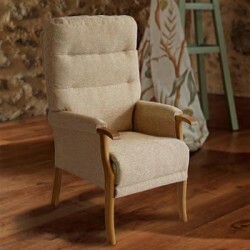 See our full range of fireside chairs. 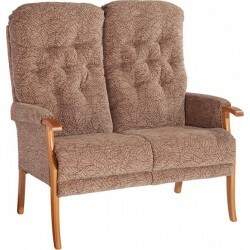 Avon 2 Seater Sofa British Design & Craftsmanship - Made in the UK. 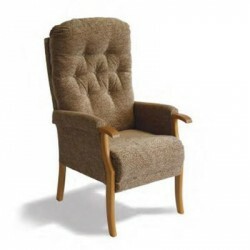 The Avon 2 Seater Sofa..
Avon Fireside Chair This Avon fireside chair has a distinctive styling and classic proportio..
Oak Chair The Oak is an excellent value high back chair with a soft tailored back for added .. 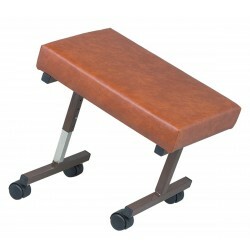 Assist a tray An easy to stand safety handle and swivel tray. 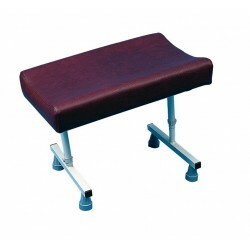 This new, patented invention featur..
Romford Padded Leg Rest This well padded comfortable leg support can be adjusted in height and ti..
Carisbrook Static Footrest The Carisbrooke Static Footrest enables the user to elevate their legs..